Vegan Cream Vegans Eat What? 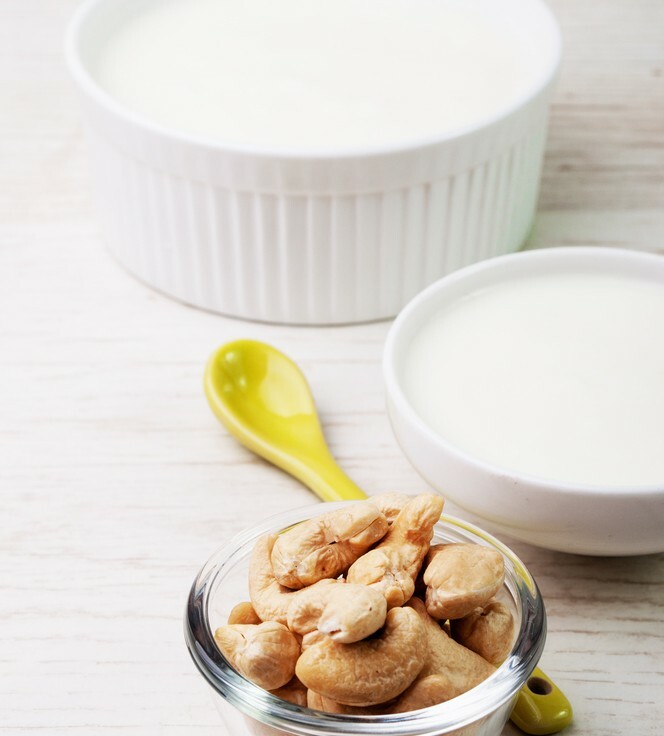 Cashew cream is so simple to prepare and can be used in countless ways. Use it in place of sour cream, sweet cream or as the base for a dip or add it to soups and salad dressings. 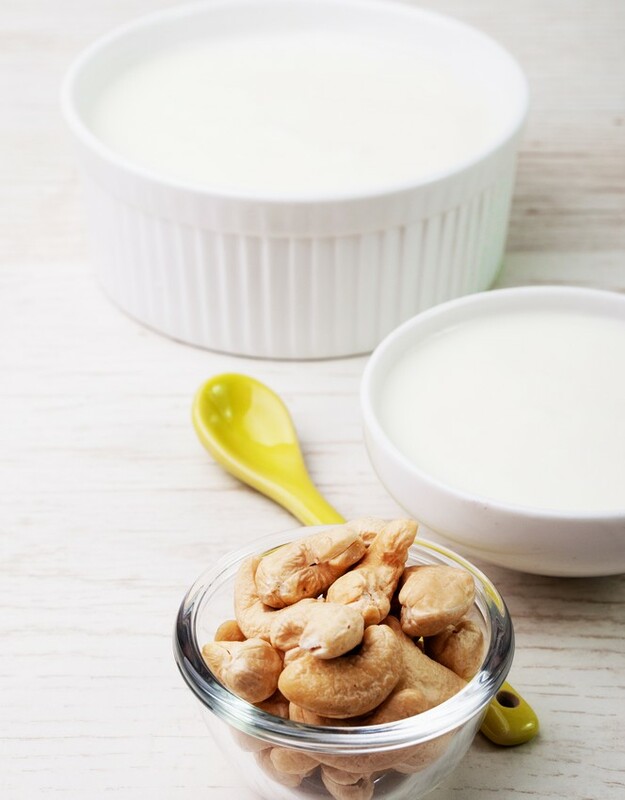 Place the cashews, 1/2 cup water and salt in a blender and blend until velvety smooth. Add another 1/2 cup water for a thinner consistency. You can skip the soaking if you have a high speed blender. For a savory cream, add 1 T nutritional yeast and spices/herbs of choice. For a sweet cream, add agave nectar or maple syrup to taste.